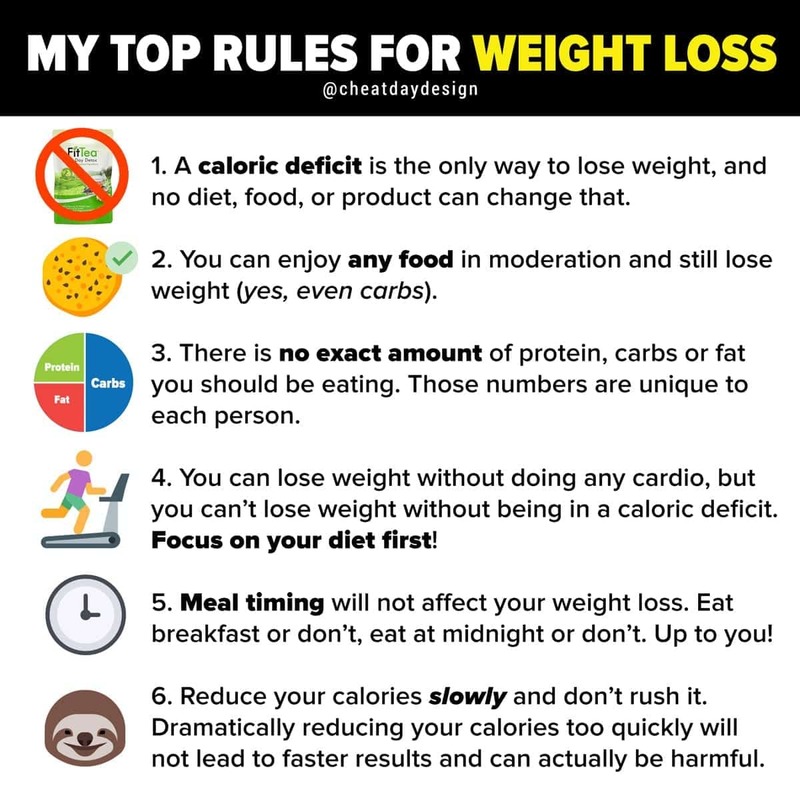 1) The single most important rule: you need to be in a caloric deficit to lose weight. You can drink all the fit tea in the world and wear a waist slimmer 24/7, but they’re not going to do anything for you. Caloric. Deficit. Always. 2) No food is ever off limits. 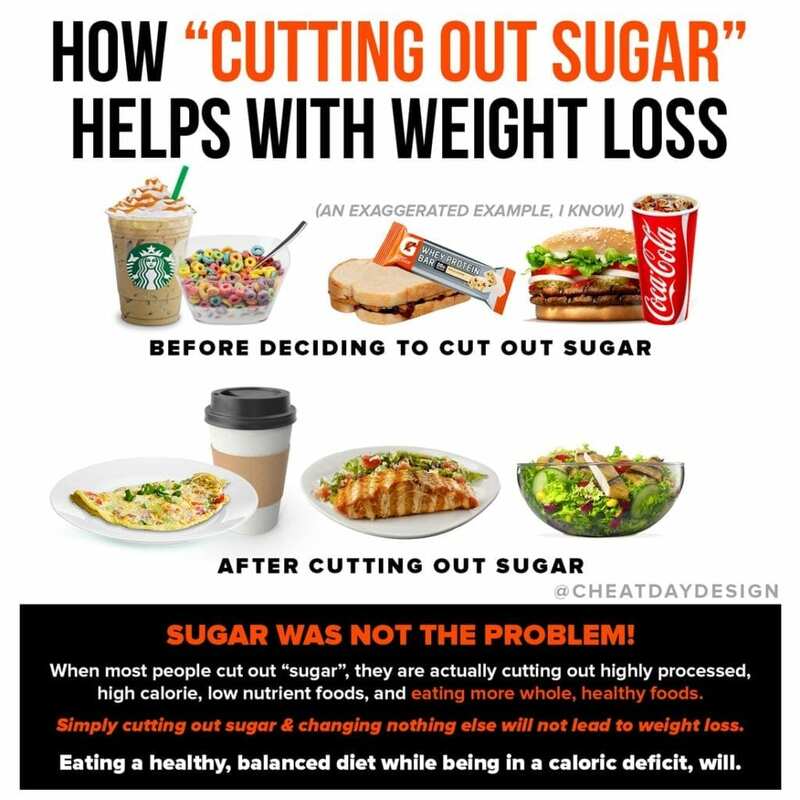 You can eat ice cream or cookies or cake AND lose weight. 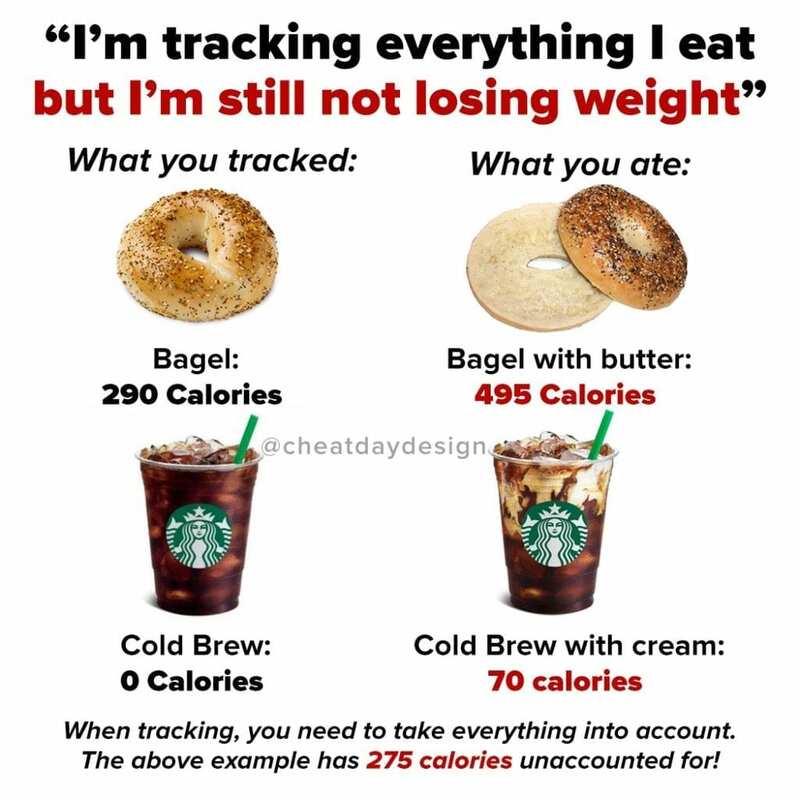 As long as you eat mostly healthy and your calories are in check, no single food is ever going to derail you. You don’t need to deprive yourself or be miserable. 3) You can’t chase the macro goals of someone else. The answer to the question “how much protein should I eat” is impossible for someone to answer for you. There are guidelines we can use, but these exact numbers vary. Find what works best for you. 4) You don’t need to do any cardio to lose weight. In fact, I very rarely do. Cardio will help you to get into a greater caloric deficit if you need it, but focus on your diet first. 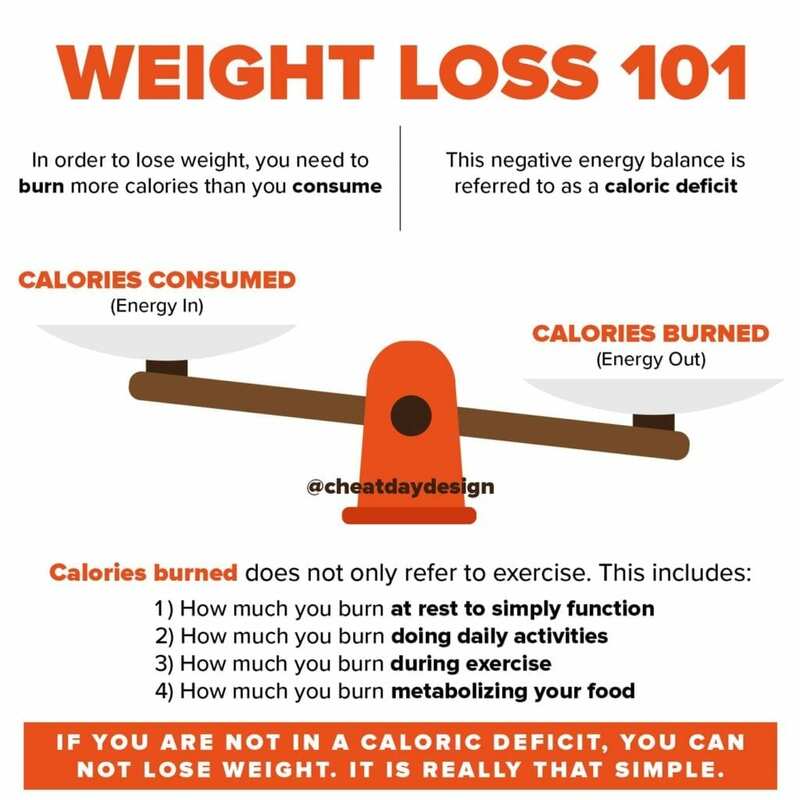 If you can control your calories, you don’t need to do any extra cardio (assuming you are not completely sedentary of course). Cardio can be a great tool, but lifting weights will be just as effective for you. 5) There are no secret tricks to meal timing. Intermittent fasting works for people because it helps them keep their calories low. That’s it. Some people love breakfast. Some people eat at midnight. 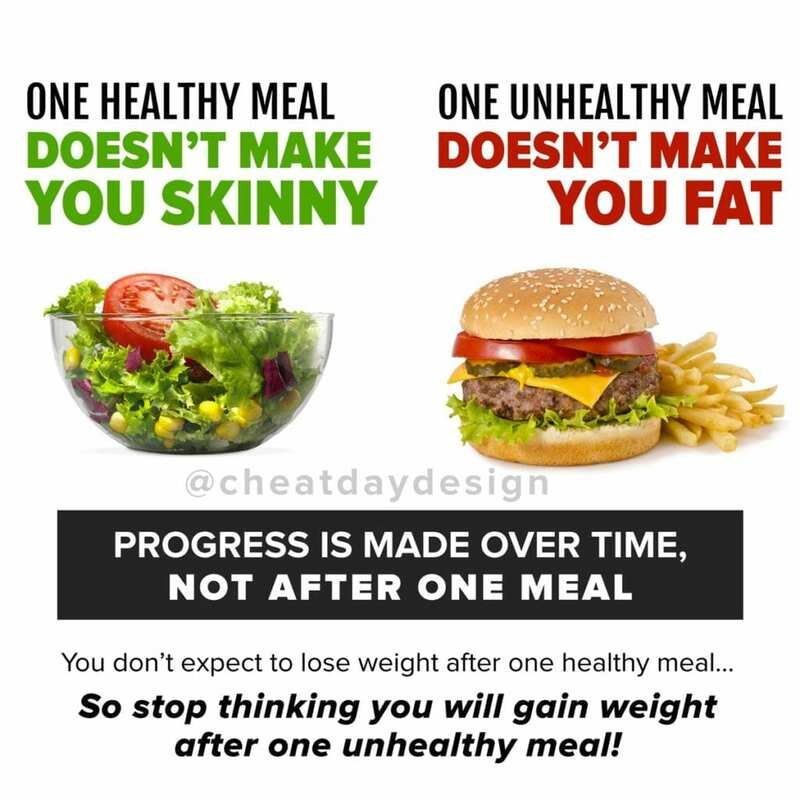 At the end of the day, the timing of when you eat does not matter. 6) Don’t chase quick results. 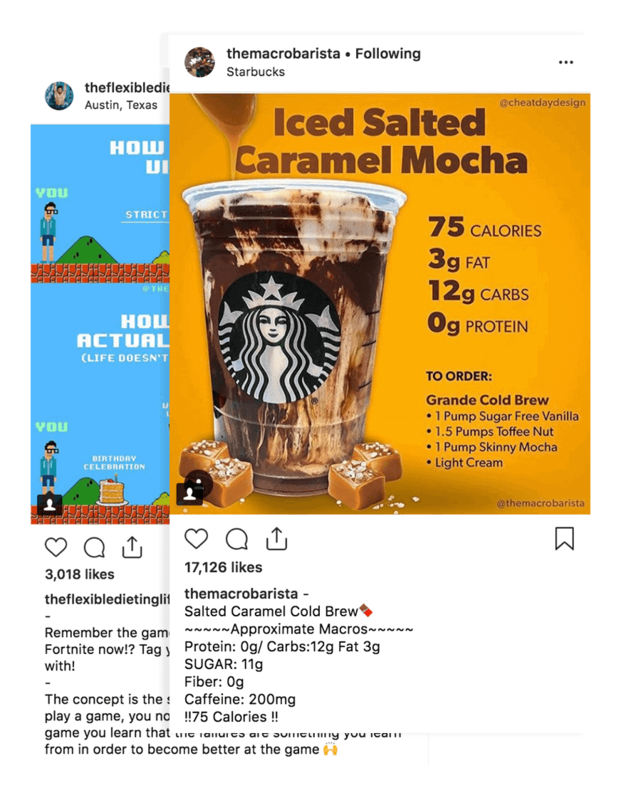 I understand wanting to shed the weight right now, but trying to crash diet and dropping your calories down an insane amount is not only going to make you feel terrible, but it’s going to screw up your metabolism and make your weight loss even harder. Take it slow, I promise it will be worth it.